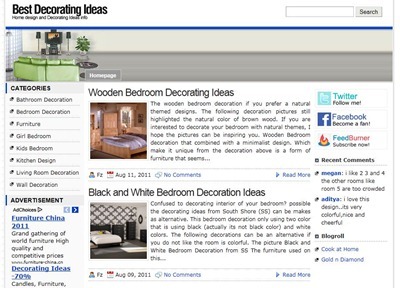 Decoration Theme is Adsense Ready, SEO friendly, minimalist and WordPress theme with premium features. 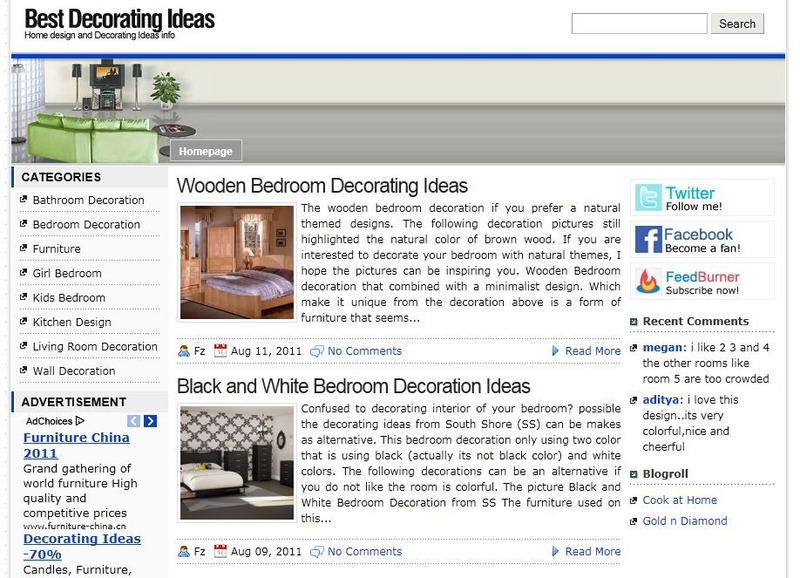 Decoration Themes is specially created for BestDecorationIdeas.info (my other blog). After a few days develop this wordpress theme, finally this theme is ready to share. There a few features which I like from this themes, among other is this theme minimalist, white and clean. 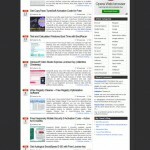 This wordpress themes also support for the latest version of WordPress 3.2.1. Related Post with Thumbnail. This theme not requires related post plugin because the plugin has included in this themes. This related post is modification from related post that found in tricks theme. Two share button style choices. You can select the share button style you want from them option. Actually this theme is not 100% premium WP theme because not all features in this theme is premium features. 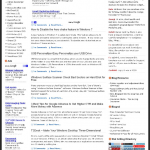 Related to "Decoration Theme, Free Premium WP Theme"
Yes, the link is broken. Please repair again!